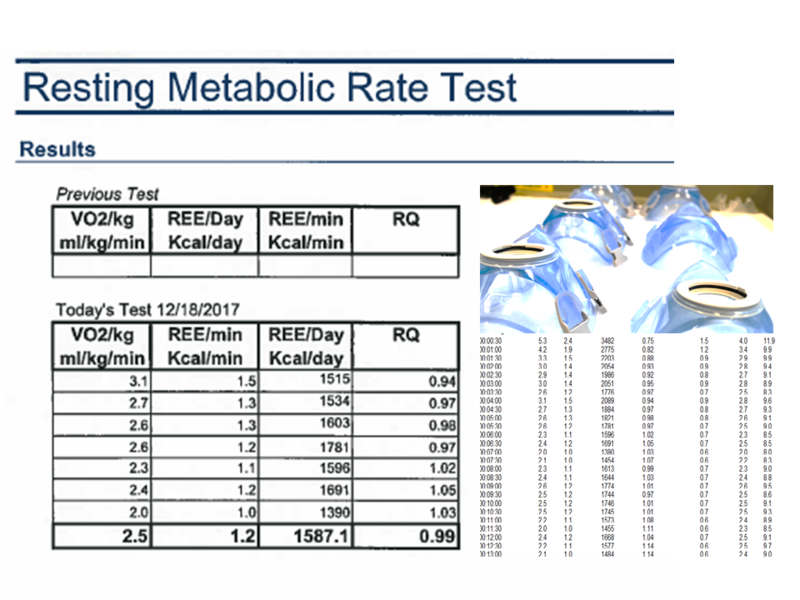 Testing your metabolic rate will provide you with information about how many calories you burn at rest, what profile of fat and carbohydrates you use for energy and your rate of oxygen use during the average day. This is useful to help you set goals for weight loss or weight management (gain or maintenance). 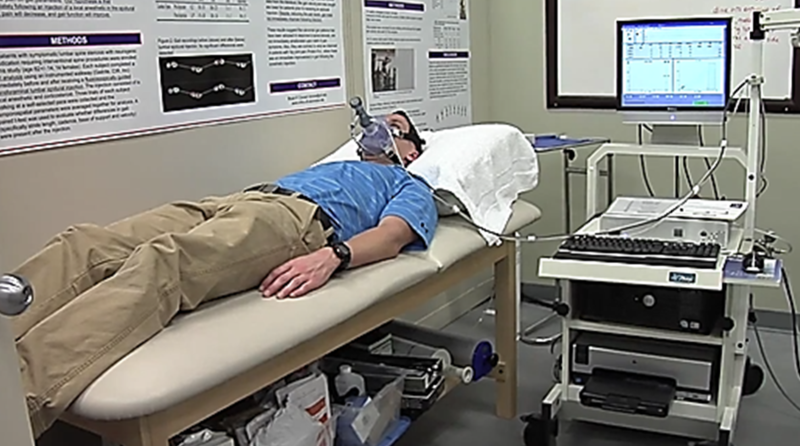 Your resting metabolic rate (RMR) will be determined while lying down in a private room in the laboratory. You will breathe into a mask connected to the metabolic analyzer. A series of measures will be collected from the air you breathe during the 30 minute period. A full computerized report and brief consult will be provided to you upon completion. Total test time will be approximately 50 min - 1 hour.